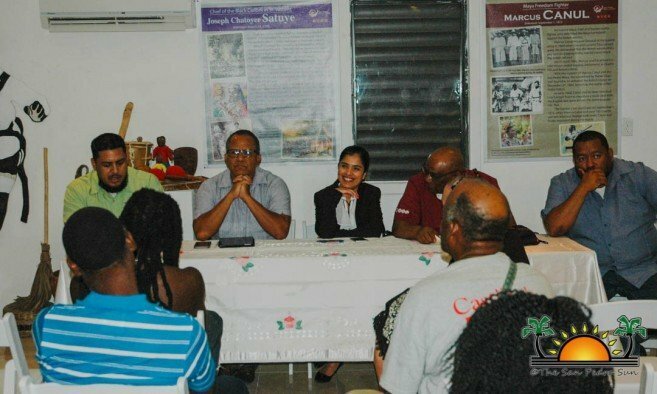 The meeting began at 7:30PM at the SPHC and saw the attendance of island musicians, craft-makers, cultural performers, photographers among other people interested in preserving culture in San Pedro Town. Most of the attendants highlighted that one of the major problems is the lack of support from local authorities. “The majority of the times we have cultural events here on the island we have no support from the local government or businesses. We wish that businesses, such as hotels would support the local artists more,” said a concerned citizen. Attendees shared other issues they are experiencing, especially the craft-makers located at the San Pedro Artisans Market, who stated the Town Council had all but abandoned them. “We were removed from the Central Park to back here, where no one sees us. We are starving at the back here because when tourists do find us, they have already purchased items from the beach side. 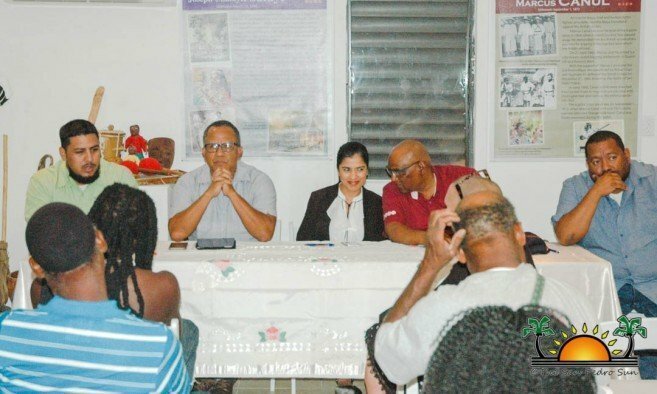 The local government has not put a single sign on the island indicating that there is an artisan market in San Pedro Town,” said one crafter. She further stated that at one point they decided to make signs and even installed them around town, but that the local government removed them. 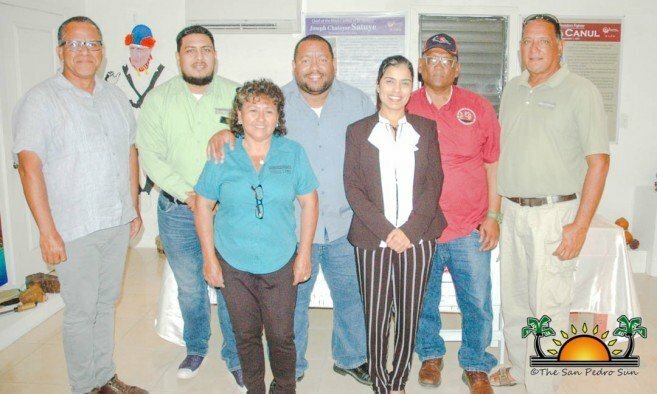 After listening to the various concerns, NICH President Sapna Budhrani stated that it is very important to preserve culture and traditions as well as protect Belizean artists. “We have heard all your concerns, and we will be discussing with our board members on how we can help, as well as try to work with the local government and businesses,” she said. NICH directors assured island residents that they plan to find solutions to the problems voiced. The San Pedro Sun will follow up on any new development and solutions.